High-tech or haute couture? Intimate hors d'oeuvres or decadent desserts? White roses in the garden or native flowers on the altar? Design a unique wedding that speaks to your style as a couple. Personalize your celebration with creative cuisine, elegant decor and extras like sand sculptures, drone filming, and live streaming. Imagination is just the beginning. Capture every magical moment with your family and friends back home. We'll live stream your ceremony and reception and update Facebook, Twitter, Instagram, and Pinterest as your big day unfolds. 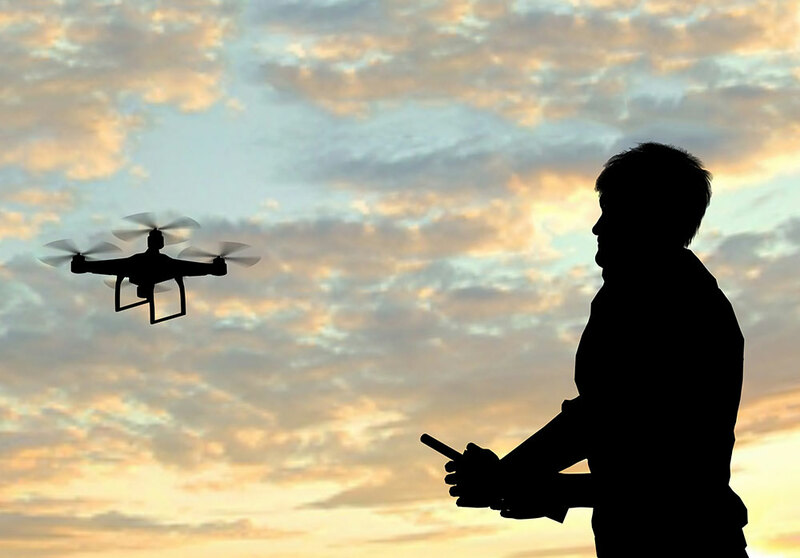 Take your ceremony to new heights with drone filming. With three HD cameras and 10 hours of aerial recording, you won't miss a moment of your wedding day as we capture it from above the Riviera Nayarit. A beach. A spiritual bond. A symbolic journey. Select a legal ceremony with a judge or a religious passage with a minister. 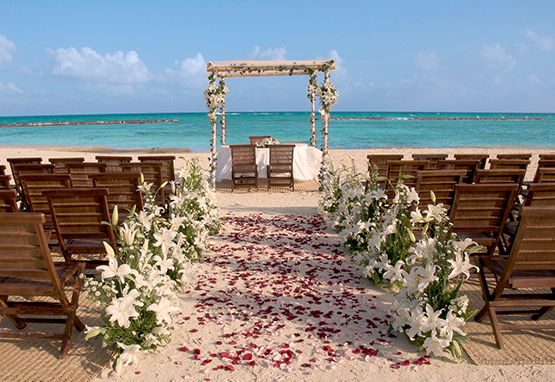 Exchange your vows in a beautiful setting, your way. Good food and the perfect destination to share it. 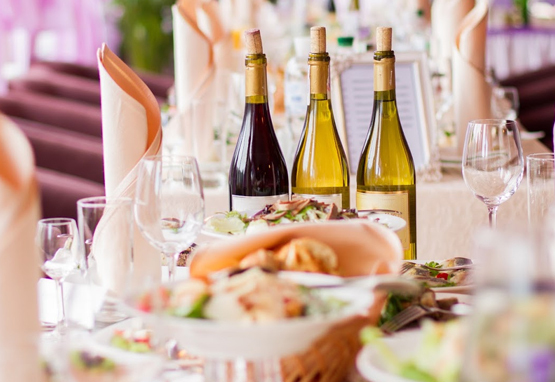 Enhance your wedding celebration with mouthwatering cuisine inspired by our international chefs - from the flavors of Mexican to global fusion. Dance under moonlit skies as the band or DJ plays your favourite song against the rhythm of the ocean. 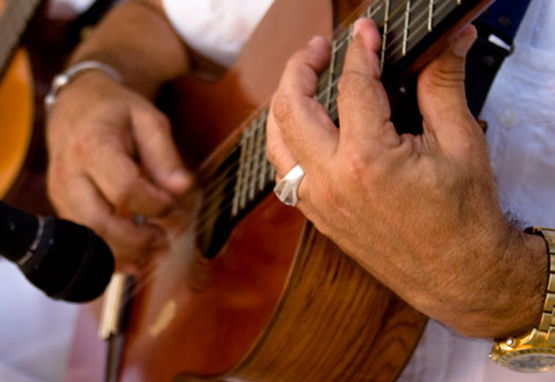 Turn up your celebration with music, from mariachis and salsa to jazz bands and violinists. Design a one-of-a-kind celebration. Romance shines through every detail with decorations that transform beautiful beaches, blooming gardens, and lavish ballrooms into expressions of true love. 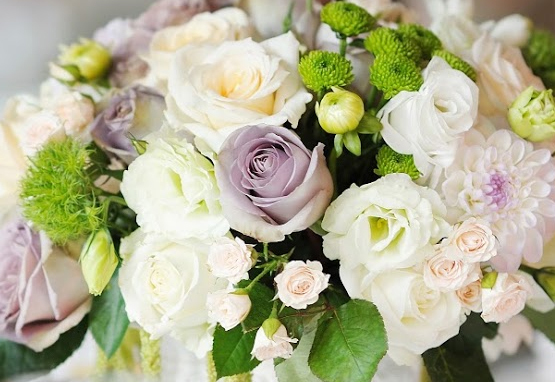 Fresh flowers create a layered and sensual aesthetic of natural beauty. Drench your beach altar with pink roses, drape purple orchids in the garden, and adorn your wedding receptions with native blooms. Every laugh. Every kiss. Capture the special moments of your wedding with professional photography and video services. Smile for the camera as you promise your love with the sun, sand and sea as your witness.